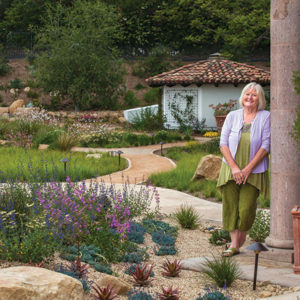 The Greater Wilshire Neighborhood Council Sustainability Committee presents “Understanding Drought-Tolerant Gardens” with Marilee Kuhlmann, president of Urban Water Group, Inc., a landscape architecture, design and building firm, on Tuesday, Feb. 12, at 7 p.m. at Marlborough School, Collins Room D-20. Kuhlmann has committed herself to improving the landscape of Los Angeles. She believes creating beautiful and functional gardens using less imported resources like potable water is as much a technical skill as artistic. Kuhlmann will discuss the fundamental principles of how a garden can be aesthetically pleasing, lush, green, full of flowers of all colors and still use minimal im-ported water, improve the habitat and function to cool the urban region while being resilient to the effects of a changing climate. 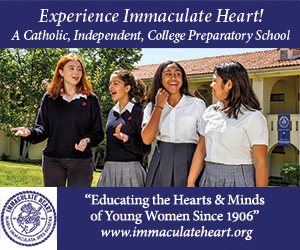 Marlborough School is located at 250 S. Rossmore Ave. For information, visit greaterwilshire.org.